CooksRecipes special collection of family-favorite recipes for desserts that you can count on for successful deliciousness. 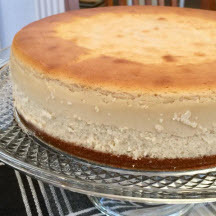 A dense, yet light-textured cheesecake with the perfect balance of flavor. Expect rave reviews. 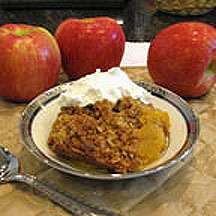 Not only is homemade apple crisp easy to make, it's delicious and nutritious! 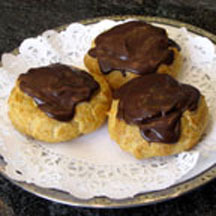 Our favorite variation for a cream puff is one filled with real sweetened whipped cream and topped with a rich chocolate icing.